Energy saving features can make your home stand out! Thinking Of Selling? Energy Efficient GREEN Features Make Your Home Stand Out! Looking to sell? Appealing to eco-friendly buyers by installing energy (and $) saving features will make your home stand out from the competition and raise your home’s market value! More buyers are taking the environment into account when searching for a home—they’re looking for earth-friendly features that translate into lower energy bills and less pollution. This growing trend gives you the opportunity to make your home stand out from the rest by calling attention to all of its energy-efficient amenities, from properly-sealed windows to Energy Star appliances. Appliances and lighting. From the laundry machine to the dining room chandelier, energy-efficient products are proven to save money and consume less energy. To confirm that various products outperform average standards, look for the Energy Star label. The U.S. Environmental Protection Agency issues this designation only to products that are among the most efficient on the market. The Energy Star Web site provides a comprehensive list of all Energy Star Qualified Products. Insulation. Air leaking through exterior surfaces—such as walls, windows, the roof, and the floor—can waste 25 percent to 40 percent of the energy used to heat or cool a home, according to Energy Star. Local building codes and the U.S. Department of Energy specify acceptable insulation, measured in R-values. The higher the R-value, the more effective the insulation. 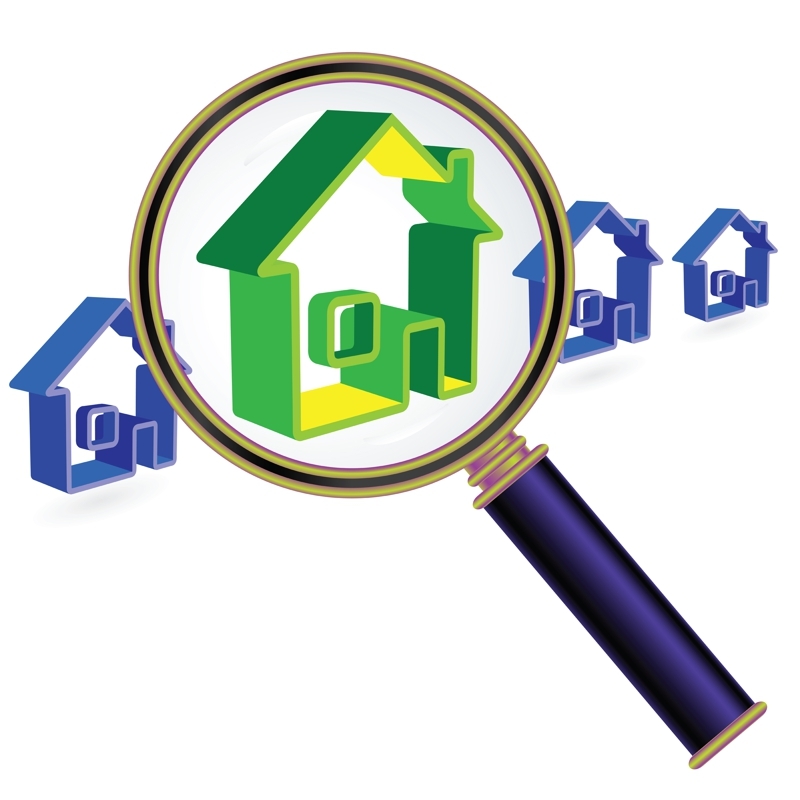 If your listing has insulation that surpasses local standards, that’s an advantage you can tout to potential buyers. Be sure to mention insulation installed in attics and crawlspaces. Also, don’t forget to point out wraps, sealants, foams, and tape installed to reduce air moving through the gaps around framing, piping, electrical wiring, and outlets. Windows. Depending on the climate and total glass area, windows account for 25 percent to 50 percent of a home’s heating and cooling needs. But technological advances in window materials mean much better energy efficiency. U-Factors rate insulating ability for windows; the lower the U-Factor, the better the insulation of the window. Typical U-Factor values range from 0.25 to 1.25. If your listing has insulated window frames or frames made of low-conductance materials (wood, vinyl, or fiberglass), you should call out these features to potential buyers. Heating and cooling systems. Efficient heating, ventilation, and air conditioning equipment consumes less fuel, emits less pollution, and generally requires less maintenance. A furnace’s heating efficiency is measured by the annual fuel utilization efficiency rating, or AFUE. The U.S. Department of Energy requires all furnaces sold in the United States to have a minimum AFUE rating of 78 percent, which means that the furnace converts 78 percent of the fuel to heat. Only ratings of higher than 90 percent earn the Energy Star label. Similarly, air conditioners should have at least a 12 seasonal energy efficiency ratio, or SEER. Energy Star requires a SEER rating of 12 or higher. If the home has zoned systems that allow different areas to be heated and cooled separately, let potential buyers know that these features deliver additional operating savings. Point out programmable thermostats with timers and variable-air controls, as well as ceiling fans. Let buyers know if a fireplace has glass doors and a heat-air exchange mechanism, which returns warmed air to the room instead of letting it escape. And don’t forget to promote radiant flooring, which heats from the ground up and eliminates the draft and dust problems associated with forced air heating systems. Landscaping. Well-done landscaping can greatly reduce heating and cooling costs, protect the home from winter wind and summer sun, and help control noise and air pollution. Also, some species of trees, bushes, and grasses require less water than others, or are naturally more resistant to pests so they require fewer pesticides. Learn what kind of plants and trees are growing around the house and promote all of their benefits to buyers. For more details on what to look for, visit Landscaping for Energy Efficiency, an online guide from the U.S. Department of Energy. The U.S. Environmental Protection Agency introduced Energy Star in 1992 to identify and promote energy-efficient products to reduce greenhouse gas emissions. This site, from the U.S. Department of Energy’s Office of Energy Efficiency and Renewable Energy, offers energy-saving tips for all areas of the home, plus a variety of booklets you can download and print in English or Spanish. This portal site by the U.S. Department of Energy provides links to other Web sites and online information on energy efficiency and renewable energy.